Shirt preorders begin now and end May the 16th! 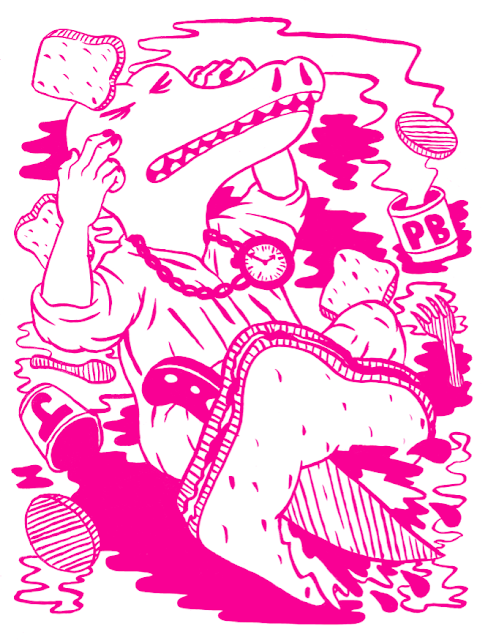 These are going to be real beauties: fluorescent magenta screenprinted on white shirts. I'm only printing a few extra, so preordering is the way to go. 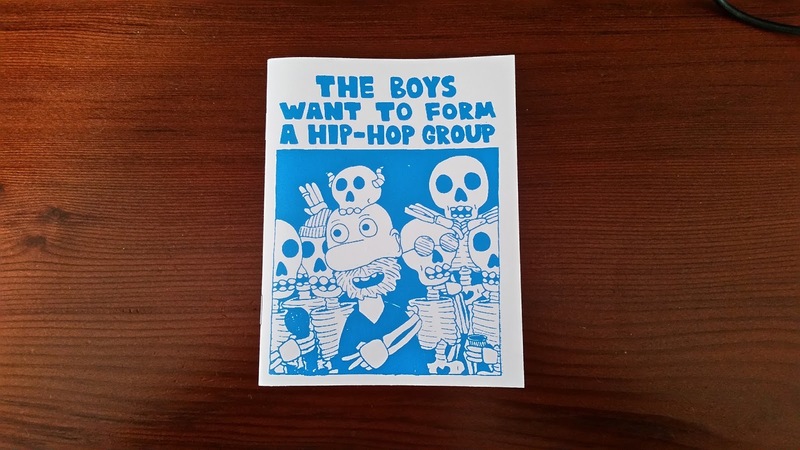 The Boys Want to Form a Hip Hop Group! 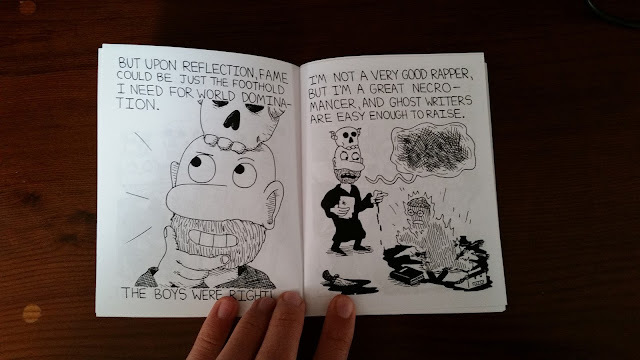 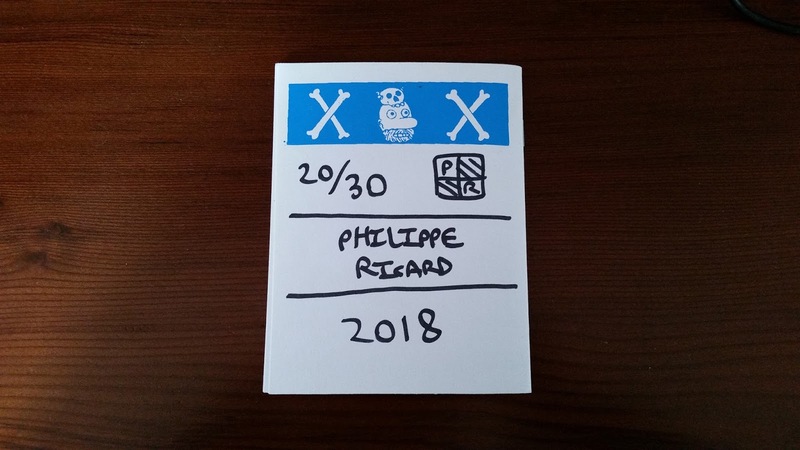 A new 16 page zine about the musical career of a necromancer and his lackeys. 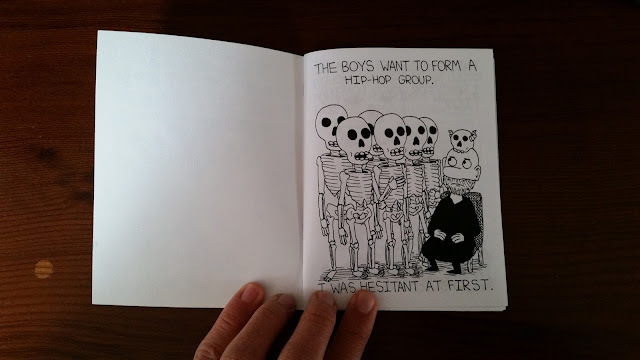 It has some good skeleton puns in it, if I may say. 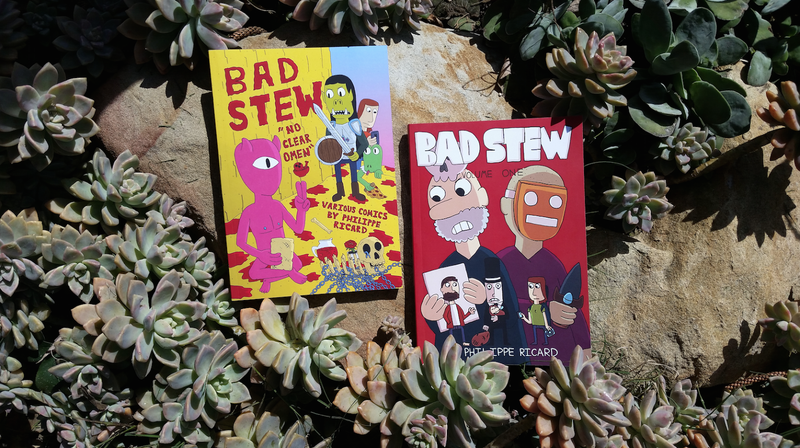 And to finish it off, reprints of the Bad Stew books.